The Health and Biomedical Informatics Centre at the University of Melbourne is looking for expressions of interest from organisations whose clients, customers and other stakeholders may wish to engage with us in a new research project that is looking at wearable technologies for health monitoring by independent living seniors. 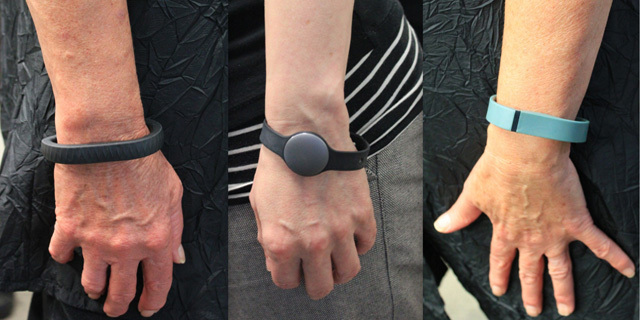 Wearable devices have distinctive features among the range of technologies to support seniors. They provide ambulatory real-time monitoring of health data that is acquired from body-worn sensors and systems; that is, they do not assume that the older person is confined indoors. Further, they enable the analysis of large volumes of routinely collected data to predict changes in the person’s care requirements and to support decisions about changing care levels, with respect to time and place. Our program of research aims: to study the use of information from wearable devices by independent living seniors to prevent illness and injury, detect and control declines in capacity, and manage chronic conditions across the older person’s life course; and to develop and test an integrated wearable health information framework for healthy ageing that is acceptable and sustainable, fits models of quality in healthcare ad aged care, and meets health data management standards. If this project interests you, please contact Dr Kathleen Gray, Health and Biomedical Informatics Centre, The University of Melbourne.